Sunderland travel to Coventry this Saturday to play a club that, like ourselves, will feel they are playing in a league way below were they should be. Coventry had a good 30-year spell in the top flight before falling through the divisions and that couldn’t have been much fun for their fans and they are proof to Sunderland - if any was needed - just how tough it is to get back again. It actually got worse for the Sky Blues, who tumbled as far as League Two before promotion last season finds them back at the same level as Sunderland. Can you believe Jack Ross’ team will be backed by 5,000 fans on Saturday, for a game in the third tier of English football covered live on TV? Well, yes I can but only because I know what our fans are like but people up and down the country have got to be staggered by that level of support. 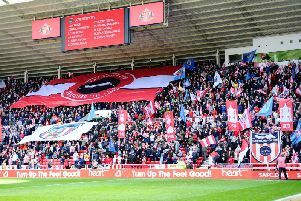 There are very few clubs in the entire country that could match that loyalty and commitment, never mind better it and just another reminder why Sunderland football club is so special. 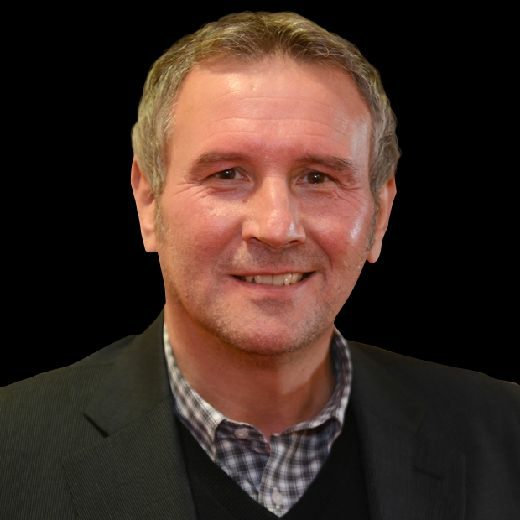 SAFC coverage in association with John Hogg. Coventry boss Mark Robins is the one who master-minded Coventry’s promotion last year and this season he has overseen a solid - if unspectacular mid-table start - and having beaten Barnsley in their last home game, he will be looking for his team to take an even bigger scalp on Saturday. Sunderland’s away record overall this season hasn’t been bad; two wins, a draw and just one defeat but that defeat came in their last game on the road just two weeks ago against Burton and was probably one of their worst performances of the season. So, an improvement on that display goes without saying and the return to the squad of Max Power from his three-game suspension will be more than welcome. I think Power is going to be a key player for Sunderland in this league; he has energy, an eye for goal and experience of getting out of this divison and despite last Saturday’s win it must be tempting to find a place in the starting XI for him. Either way, though, a great problem for Jack Ross to have. So, Sunderland head to the Ricoh Arena on the back of a win, so confidence must be high and with an army of fans to roar them on. Hopefully it will be a memorable occasion and more importantly three points – and what an atmosphere there will be if that happens.